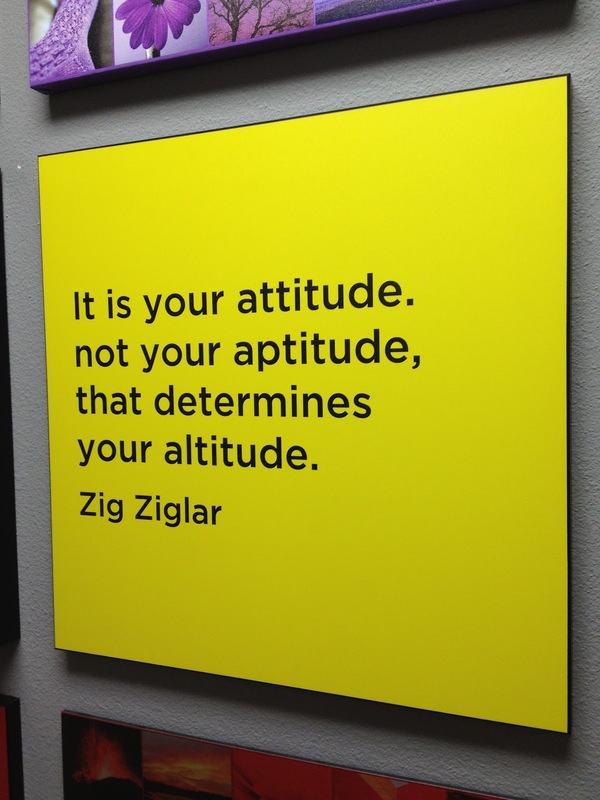 Zig Ziglar died yesterday, and I have to admit, it bummed me out a bit. I've always enjoyed listening to him. I've read most of his books. While I don't agree with all of his tenants, I know he has helped me as well as many many others. Good stuff. He'll be missed, but fortunately there are many books, talks, and videos available.